How the local care and support system works. How to access the care and support available locally – where, how and with whom to make contact. The choice of types of care and support, and the choice of care providers available in West Berkshire – including prevention and reablement services and wider services that support wellbeing. 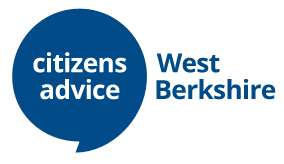 How to access independent financial advice on matters relating to care and support –and the extent of your personal responsibilities to pay for care and support, rights to statutory financial and other support, locally and nationally. We can help you to get the best from West Berkshire Council Adult Social Care and other statutory, independent, community and voluntary services operating in West Berkshire. ……..and many more. If we are not able to help we will tell you who can.